Spring has officially arrived, as has the busy real estate season. First impressions count if you have your house on the market. Even if you’re not selling your home, you might be wondering what updates or upgrades will increase the value of your home. 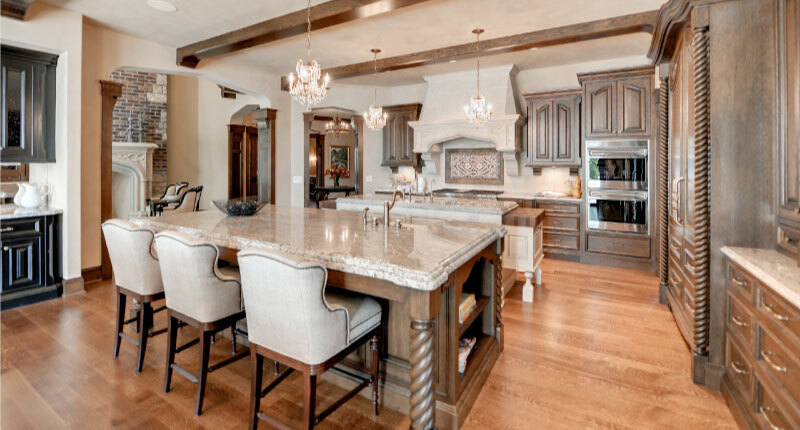 Many homeowners might pause at the cost of natural stone compared to other materials. What they don’t always consider is that not only does natural stone add more value to a home, its longevity is unmatched. “Stone does not break down and can stand the test of time. 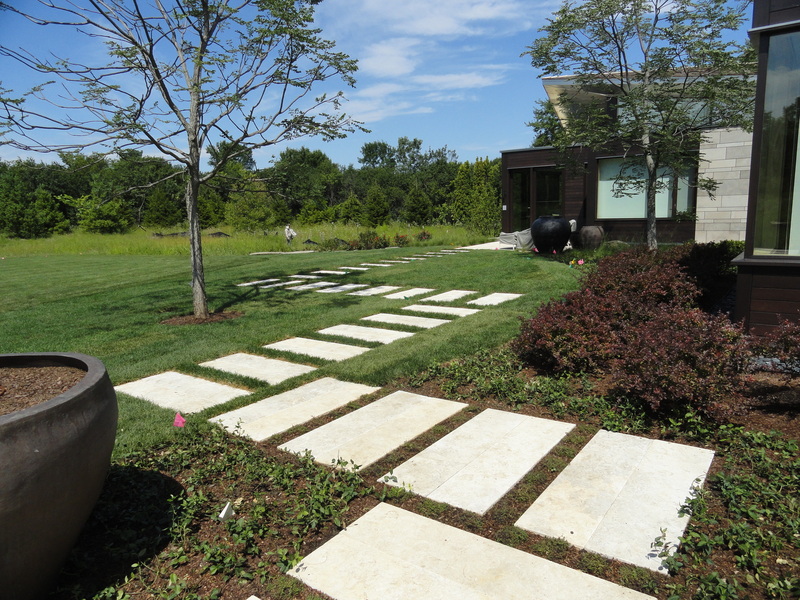 Stone features are there for the long haul, which you cannot say for other materials,” says Jan Johnsen, co-principal of Johnsen Landscapes & Pools, a design/project management firm and author of The Spirit of Stone. 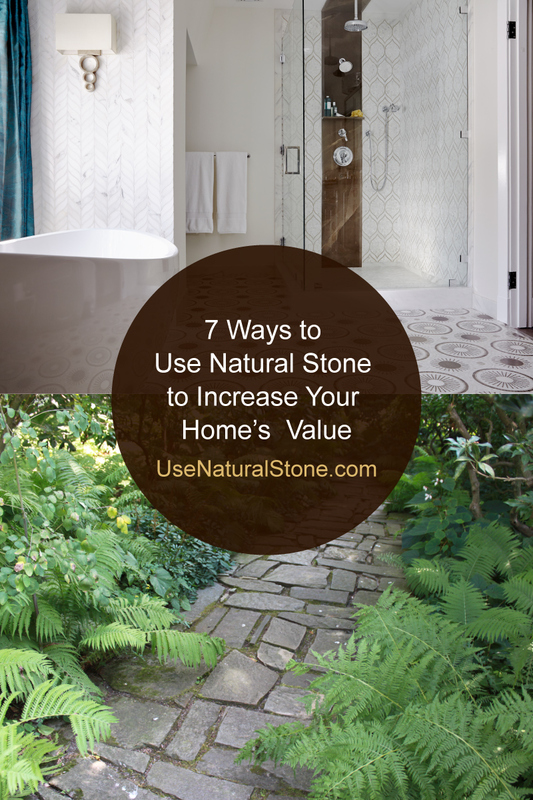 Our experts share seven ways that natural stone can help boost your home’s value at any budget, both indoors and outdoors. Jerusulem Grey Gold Limestone. Photo courtesy of Lurvey Supply. Wide Stone Walk to Front Door. 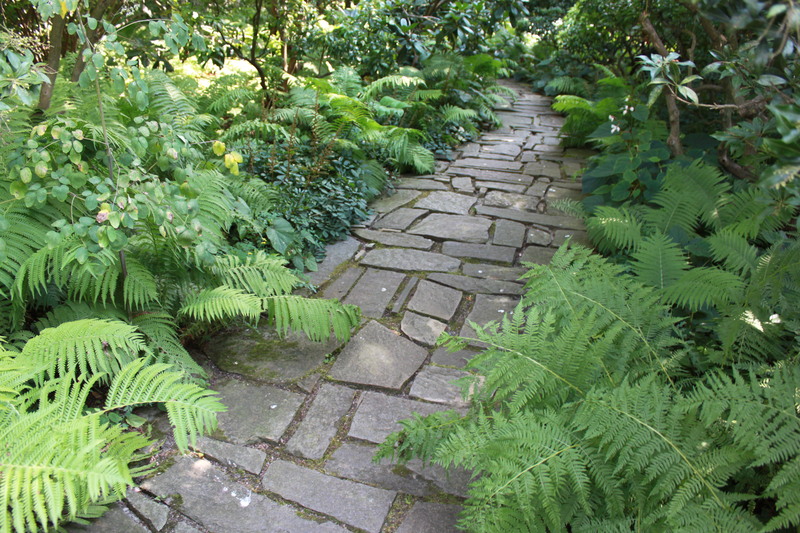 Wide walks accent the front of a house and make it appear more stately, says Johnsen. Limestone Details. While limestone may be more expensive than brick or other common materials, it will always add more value and more than pay for itself, according to Derek DiSera, a real estate broker with @Properties in Chicago. He recommends using limestone pavers to create walkways and steps, or adding limestone to windowsills, crown moldings, or front stairs. “All of these have a timeless appeal and a much wider appeal to most buyers,” he says. Stone Paving to Backyard Patio. Johnsen feels the durability of stone, coupled with its authentic appeal, makes stone paving a desirable feature for outdoor living and definitely a plus to a potential buyer. A Low Stone Wall. For those on a budget, a low stone wall around two sides of a corner of the rear patio creates a “sheltered corner” where people can congregate, according to Johnsen. “It’s very inviting and changes the look of the backyard,” she says. As one would expect, most of the projects indoors involve the kitchen and bath. A complete overhaul isn’t required to increase a home’s value. DiSera often visits tile stores with his clients to pick out materials that will help increase resale value. “Whether they plan on selling immediately or not, it’s always best to bring someone objective that can give you a sense of the marketability of any of the choices they are going to make,” he says. Choosing the right materials could mean the difference of tens of thousands of dollars in resale value. Cost It Out. 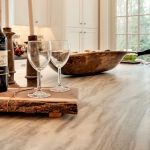 “I think many homeowners will generally think [natural] stone will just be out of their budget and most always that is not true,” says DiSera. 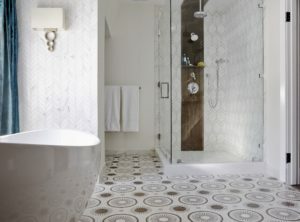 Many of his clients consider using only ceramic tile when doing kitchen or bathroom renovation but depending on how much square feet you’re covering, the difference in cost might not be significant (maybe a few hundred dollars more). The re-sale value, though, could be much greater than a few hundred dollars in materials. Don’t Dismiss Granite or Marble. DiSera says marble is a prime choice for bathrooms. 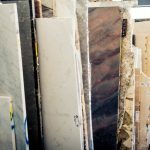 “Any marble in the white to gray tones with different varieties of veining and patterns (aka movement) are most popular like Carrara White Antique, Italian White, Bianco Carrara, and others,” he says. A little goes a long way. Marble subway tiles need not be restricted to the shower and bath surround walls. They can be used as a backsplash in kitchens, too. Another option is to use larger marble slabs for the walls. Granite continues to be popular for kitchens, for both its range of colors and designs as well as its durability and strength. While it can be considered a higher-end product, prospective homeowners seek it out as a feature they want in their home. Patterns and Shapes. Don’t overlook different patterns and shapes for kitchen floors. For bathroom floors, DiSera recommends hexagon/honeycomb shapes for their classic looks and basket weave and herringbone patterns because of their popularity. Many homeowners are choosing different patterns and shapes for their kitchen floors, too, for texture and interest. 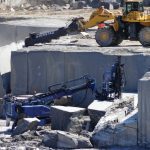 While costs will vary based on the complexity of the design, type of natural stone and square footage, it’s also possible to keep costs down by incorporating larger slabs of 2′ x 2′ or 1′ x 2′ in between other types of natural stone. Homeowners can still enjoy the wow factor of the pattern or shape without it being overwhelming or costly. Whether you’re looking for some new ideas to spruce up your home’s curb appeal or want to update your home for your own enjoyment, incorporating natural stone can be as easy as adding stone planters to your landscaping or including stone accents in a kitchen or bathroom renovation project. The bottom line is this: using natural stone in an update or upgrade in your home often is a solid return on your investment. Find a trustworthy contractor for your natural stone project.